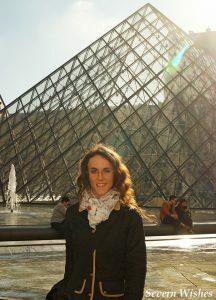 When I think about the beautiful city of Paris I have nothing but good memories and fond images in my mind. Not only did I become enchanted by this incredible place when I was a child, but as an adult I have since returned many times, admiring more and more of its architecture, history and splendor. I have taken family, friends and loved ones to Paris, taken them to see the best it has to offer, and I’m always ready for going again when the occasion arises. 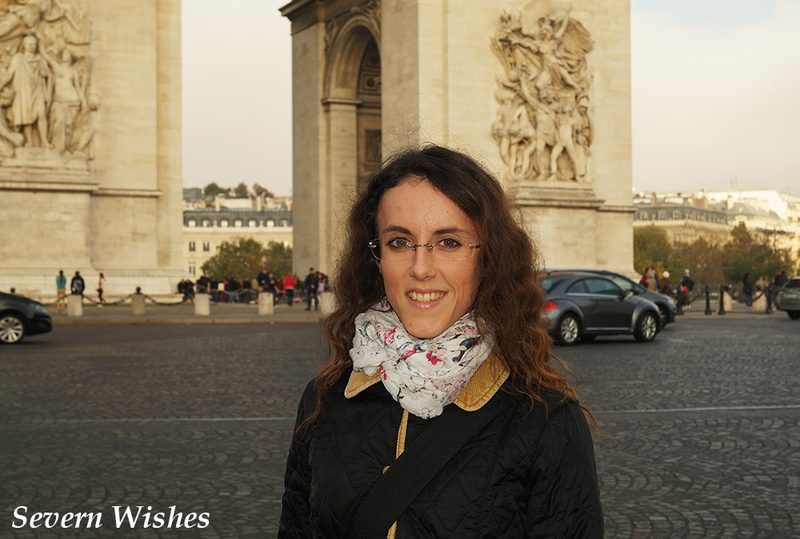 Here is a photograph of me standing in front of the Arc de Triomphe on my most recent visit there, in October 2016. The great thing about Paris is that you can visit all year around, you may have to choose more weather appropriate footwear and dress warmly in the Winter, but the city looses none of its charm and magnificence. In this blog post I’m going to be celebrating my love of Paris, showcasing my photography over the past ten years of visits (because I had a digital camera by this point) and sharing with you, my readers, my top attractions. 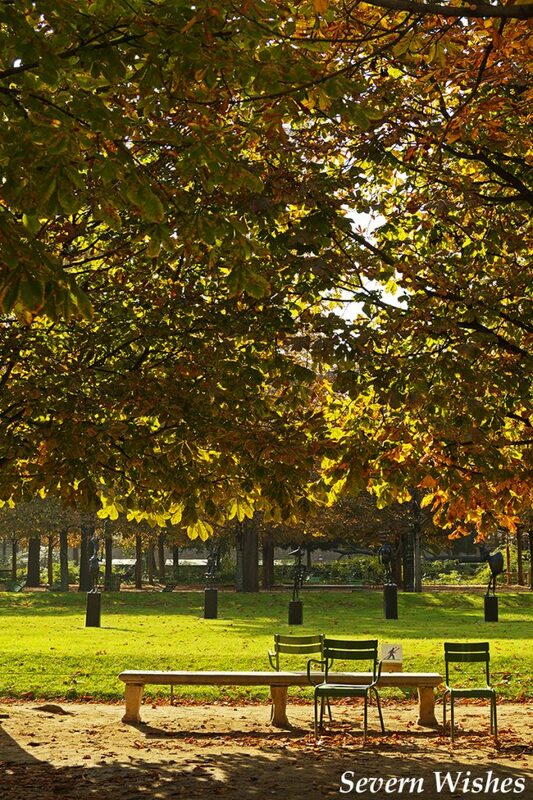 This is, How To Make The Most Of A Few Days In Paris. Let me start with a short overview about this wonderful city and its culture, before I go on to the districts and buildings that I love the most. I will also be posting a map at the end, with suggestions on areas in which to stay close to attractions, and outlining ways you can see the most attractions in the shortest time. (One of the stunning views from the Arc de Triomphe during my visit in 2012). Paris is such an amazing city, filled with people from all walks of life, varying careers and nationalities culminate in making this particular capital great. If you have yet to visit this incredible city I hope that my blog post might inspire you to book a visit. And as I will prove, you don’t need much time there to make the most of your sight seeing. I was just as shocked as the rest of the world when the city was a recent target for terror. I have visited since the attacks and honestly, I feel just as safe as I have always been there. Of course there are the usual pickpockets that you’ll find in any large city across the globe, but I have always felt at home here, and so long as you’re vigilant and careful, you and your belongings will be safe. 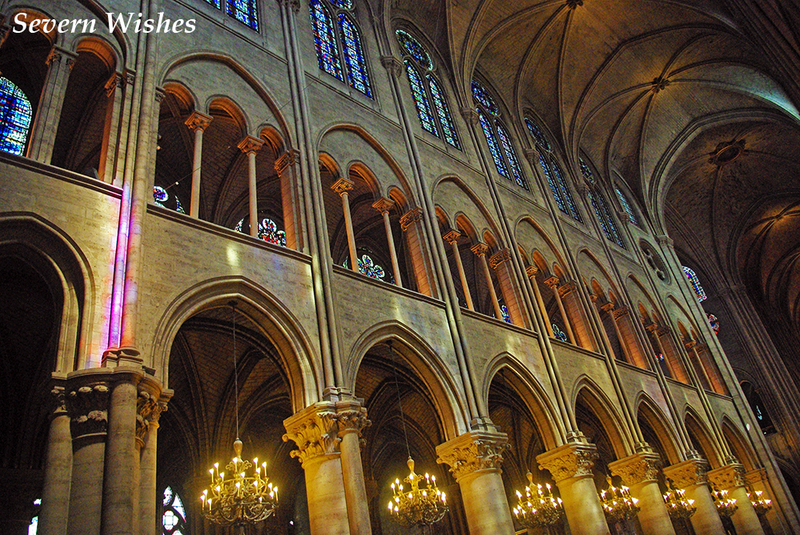 The majority of older architecture in Paris dates back to the 12th century such as the Notre Dame cathedral whose construction was began in 1163, but it was not fully completed until 1250. 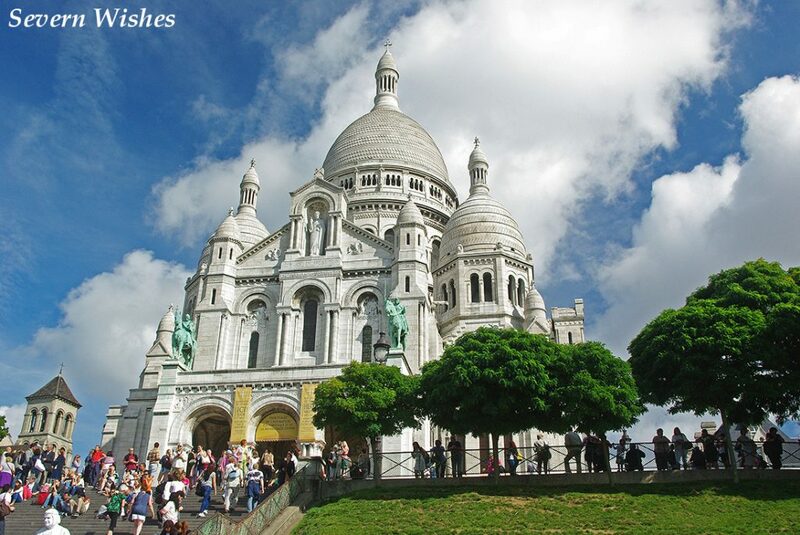 The beautiful Basilica of Sacre-Coeur was built between 1873 and completed in 1914. Paris’ other marvels such as the Eiffel Tower were finished in 1889 and are somewhat more iconic to the Paris skyline. 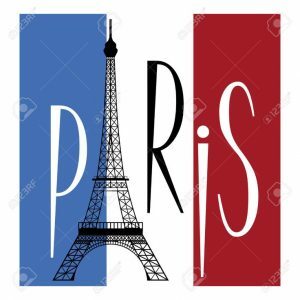 Where do I begin on explaining my top things to see in Paris. Of course it will entirely depend on how long you’re staying for, but with the incredibly versatile and affordable metro system, nothing is ever really that far in this city. I often walk routes, occasionally jumping on the metro line to gain distance between sites, but overall most things within central Paris are worth walking between. The gardens between the Egyptian Luxor Obelisk and the Louvre Museum are just one example of when walking becomes sightseeing and not a chore. Be it Spring or Autumn or anywhere in between, there’s always something to see along here. 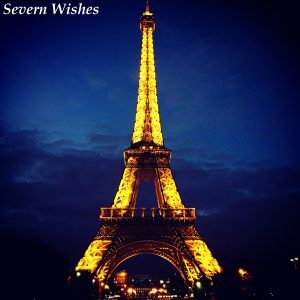 Another must see of course is the Eiffel Tower, at both daytime and nighttime, but I will get to that in a moment, here are my suggestions and photographs of the best places to see in Paris on what days. 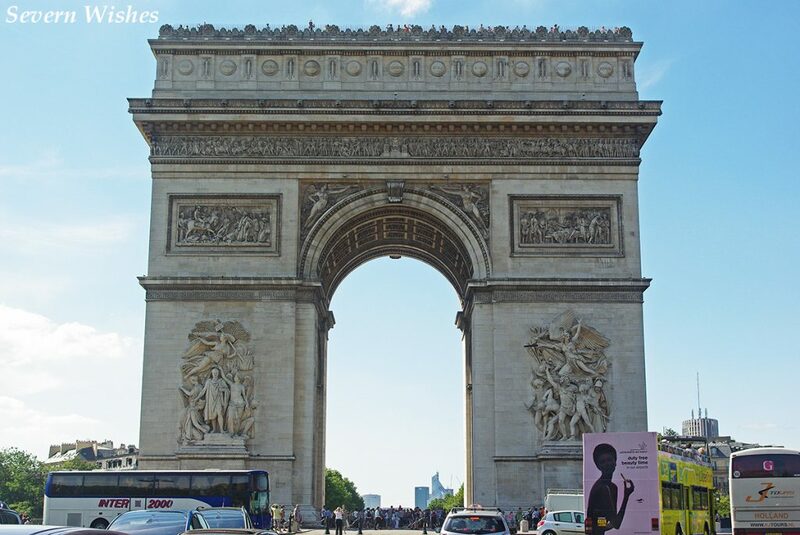 My first suggestion for making the most of Paris will be to walk the section between the Arc de Triomphe at the top end of the Champs ‘Elysees and The Louvre Museum. You can start at either end, and both start and finish near a metro station so you can easily return to your hotel. 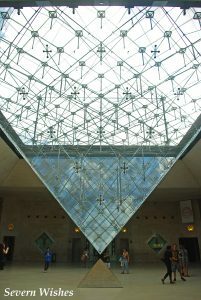 My recommendation would be to visit the museum in the morning, take in the fantastic pyramids after lunch, and then walk from The Louvre and through the Tuileries Gardens. 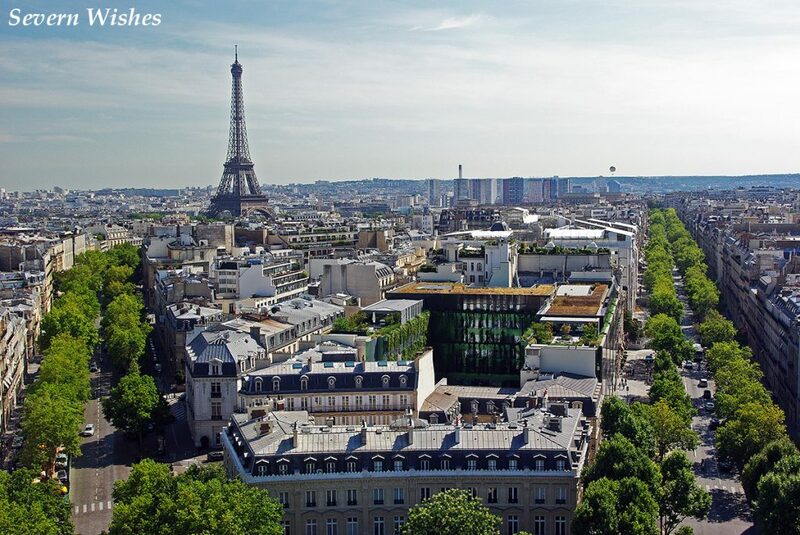 You will see gardens and the Luxor Obelisk, culminating with a shopping trip up the Champs ‘Elysees, and then a walk up the Arc de Triomphe with stunning views to end your day. It will require a great deal of walking, but the sights are definitely worth it. There are places to stop and sit down, and places to stop and pause for something to eat or drink. The section is more or less a long straight road with gardens in between.I will now provide some of my images so you can see some of the things that are available on this particular trip. And I will mark this walk on the map in green. 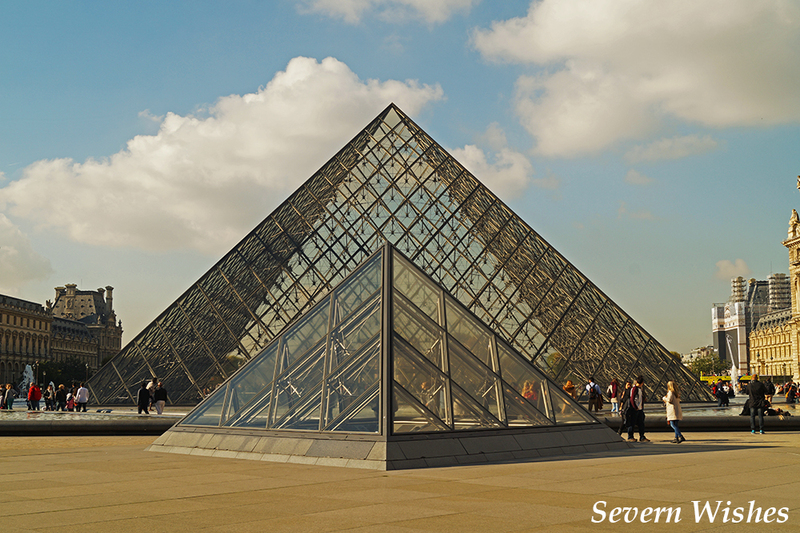 The Louvre is a mixture of buildings that were built between 12th and 17th Century. It was established in 1793 after it had been used as both residency for French Kings and in later years as a monument and museum. Its museum first opened on August 10th 1793 and it has grown considerably since that day. It has millions of visitors every year, and with eight different cultural departments it houses more than 35,000 works of art and more than 380,000 objects. The Luxor Obelisk arrived in France on a specially designed boat in 1833, it came from Egypt and weighs an impressive two hundred and fifty tons. It stands at 23 metres tall and is more than 3000 years old. It once stood outside of the Luxor Temple with its twin obelisk, that one is still in Egypt. 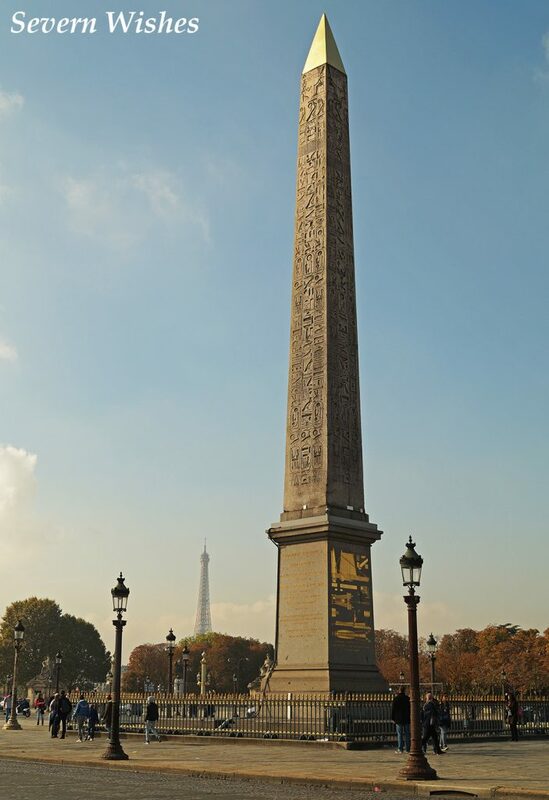 In 1836 the obelisk was erected in the center of Place de la Concorde. The Arc de Triomphe was built from 1806 – 1863 and has some stunning views of Paris from its summit. 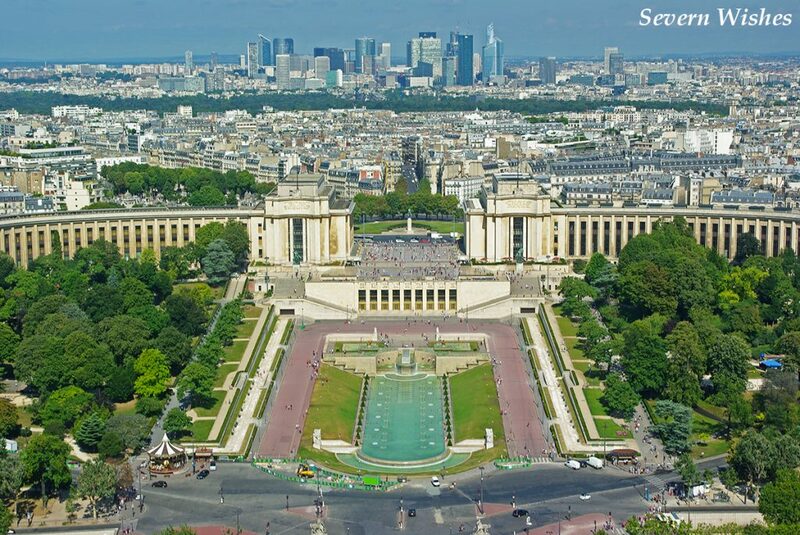 It stands central to the Champs ‘Elysees and has 12 roadways that extend off from the roundabout it is on. It is a monument that was built in honour of the people who fought and died during the French Revolution and the Napoleonic Wars. It was built in such a design that was inspired by the Roman ‘Arch of Titus’ in Rome. It stands at 50 metres high (164ft) and 45 metres (148ft) wide, with a depth of 22 metres (72ft). The Eiffel Tower is a spectacle that has to be witnessed both during the day and the evening. On my most recent trip I took my best friend to it so she could watch the sun setting around the metal lattices and then behold the towers lights getting turned on. I recommend that you go up the tower (unless heights is an issue) to see the amazing and detailed views of the city, but you will need a clear weather day, one with little cloud and no wind, in order to fully appreciate it. You could stick around or revisit the tower later on in the evening to see the lights show, whichever way you decide to see the Eiffel Tower, you must not go all the way to Paris to not see it. It’s not only an incredible fear of engineering for its time, but it’s also pretty beautiful too I think. 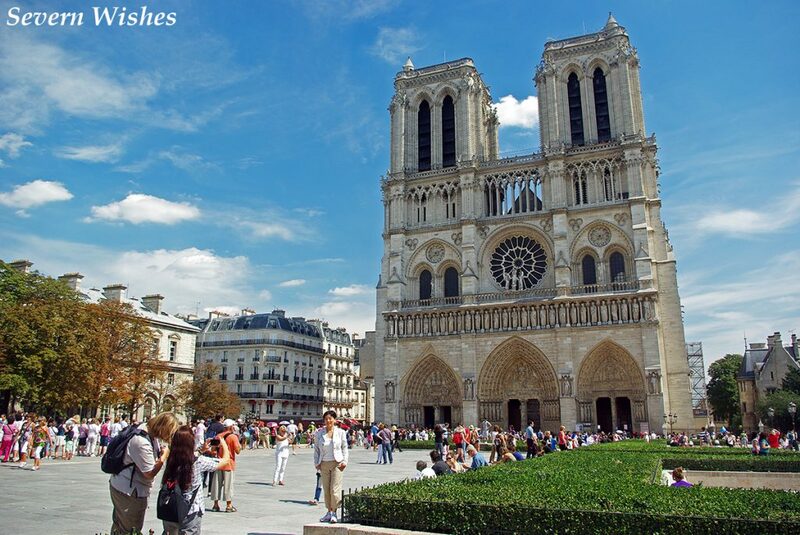 If you don’t spend the entire day at Tour Eiffel then you can hop on the Metro, and just a couple of stops away you can have the splendor of the Notre Dame Cathedral, the magnificence of the Pantheon and the beauty of the Luxembourg Gardens to walk around. There are also lots of restaurants and coffee shops in this area of the city, ideal for a pit stop. This is all highlighted in Purple on your map at the end of the post, including Metro stations in the area too. Here are some of my images to wet your appetite. The Eiffel Tower was completed in 1889 after only two years of construction. It is one of the most popular monuments in the world, more than 6 million people ascended it during the year 2015. It is 324 metres tall (1063ft) and its top floor stands at 276 metres (906ft) where people can take in some awe inspiring views of the city. 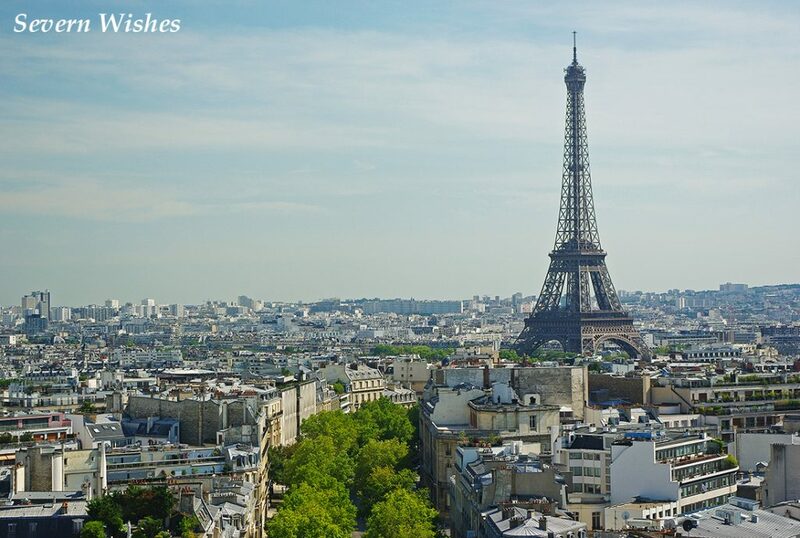 Many other Paris landmarks can be seen from the Eiffel Tower, such as the Arc de Triomphe and Notre Dame. 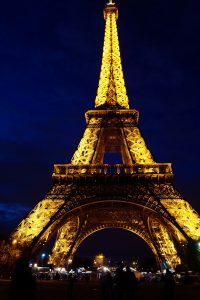 The Tower is made from wrought iron lattices, and is a well known icon not just in France but around the World. 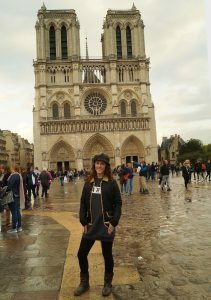 Another part of Paris, and perhaps a far more famous one is of course is the district that is home to Notre Dame Cathedral. Known as ‘Ile de la Cite’ and one of the oldest parts of Paris dating back to 52 BC, this is one of the only remaining natural islands in the river Seine. In the 10th century a cathedral was built on the island, this was the predecessor of the now situated French Gothic cathedral that is Notre Dame. This Roman Catholic church is hugely popular with tourists and locals alike. It has had several restorations over its time including 1845 and more recently 1991. It has 10 bells and boasts many gargoyle statues, the cathedral is still used to date. Sacre Coeur is in an underrated area of Paris, due to it being situated on a hill away from the main central area in the city. On a clear day you can see right across Paris from here and the cathedral itself has some of the most beautiful architecture the city has to offer. Opened in 1914 this white building is a Roman Catholic church. It stands at 83 metres tall (272ft) and 85 metres long (279ft), and is made of Travertine stone (a form of limestone that can be pure white due to high levels of calcium carbonate). There are several ways to climb up the steps to it, most streets boasting classic Parisian style houses with quaint street lamps and stone staircases. The hundreds of steps are definitely worth it when you eventually reach the summit. This is not somewhere for small children unless you’re willing to carry them, neither is it very accessible to all on foot, but if you want amazing views and architecture it is worth the hike. The nearest Metro station is around a twenty minute walk away situated at either end of the hill at ground level. Sacre Coeur can be seen from the top of the Arc de Triomphe and from the Eiffel Tower higher levels if you have a good zoom lens camera or some binoculars. If you have time after your visit I can recommend you see the Eiffel Tower again (as suggested on my map), either to view it during daylight, to ascend it, to see the lights come on at sunset, or to view it during the evening light. It is spectacular at all of these times. On your fourth day, if you manage to stay this long, you should do whatever you please. I have highlighted on the map some ideas, such as the Gardens, Museums, Theatres, A Boat Trip down the Seine perhaps? Whatever you decide to do, so long as you have managed to see Paris’ main attractions, it is entirely up to you. Maybe you want to visit an area again you liked it so much. I do recommend picking up a map of both attractions and metro when you arrive in the city, this will be helpful if you get tired and need a train to take you anywhere. If you go to places sometimes you can get a pass to return within a period of time, this is very useful if you plan on going into a place a couple of times during your stay, like the Louvre. Try and pick a Hotel that is fairly close to a Metro line, for convenience and luggage ease. 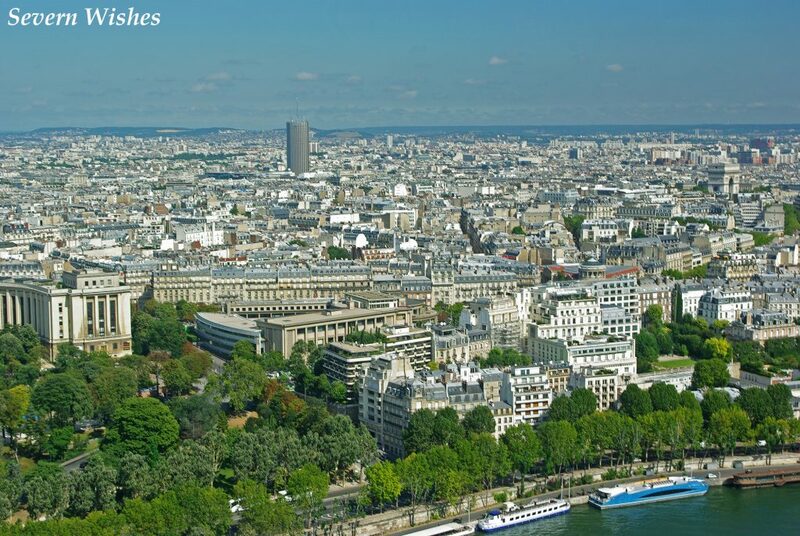 When booking your hotel, make sure you are aware of how close you are to central areas of Paris. You want things on your doorstep but you don’t want to be overwhelmed by any noise (such as being right next to a main train station). 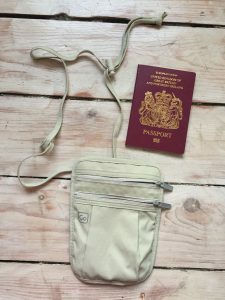 Invest in a travel wallet, they are extremely handy, I bought a ‘GO’ one for my last trip. I managed to fit my Passport, Euros and my phone inside. Amazon do them at a reasonable price, and I rate mine 4/5. 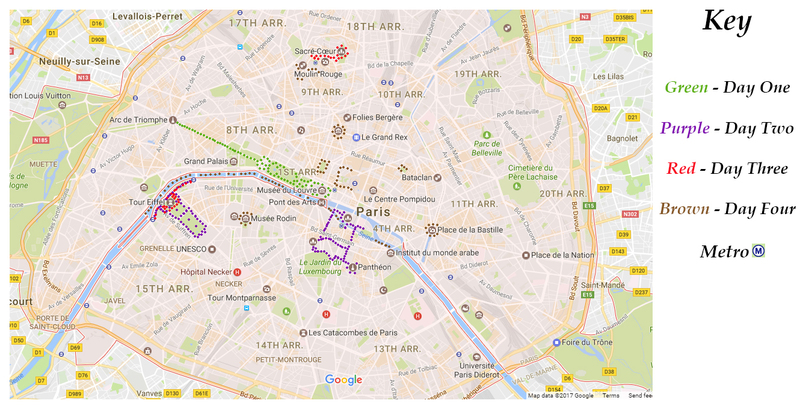 Here is my map of my usual routes and walks around the main sights of Paris. Thank you for reading this travel post today, I hope you’ve liked reading an insight into my travelling and my photography. 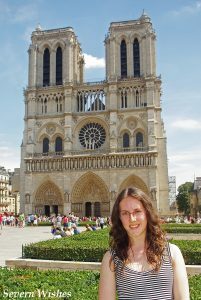 I also hope that I have inspired you to take a closer look at Paris if you’ve never been, and if you have visited before, well, maybe it’s time to go again? 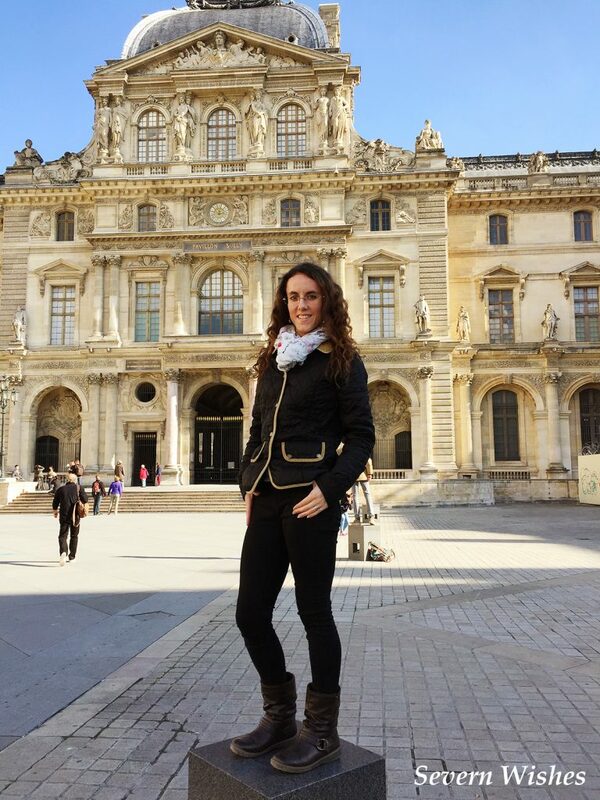 This entry was posted in Lifestyle, Paris, Photography, Travel by Sabrina. Bookmark the permalink.